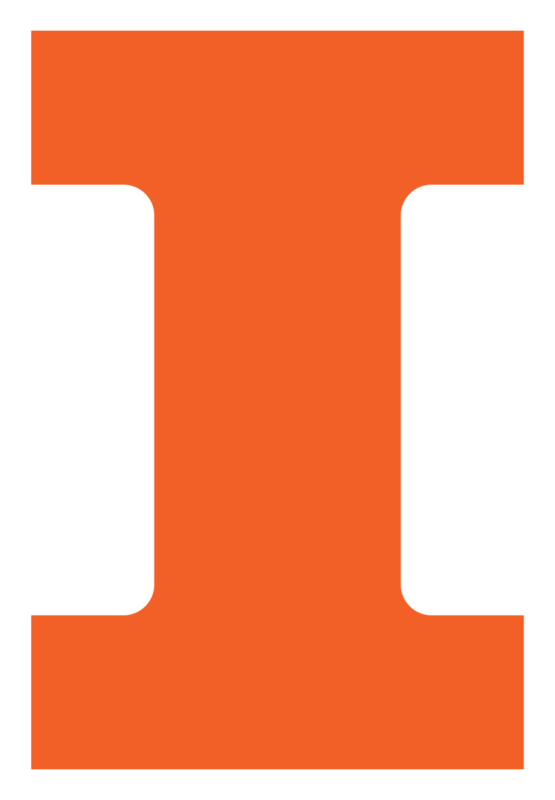 The Information Trust Institute (ITI) at the University of Illinois at Urbana-Champaign is an interdisciplinary research center addressing all aspects of information trust. It offers a range of valuable educational resources, including the NSA Center for Information Assurance Education and Research. To further its mission, it is now introducing a new scholarship program to enable more undergraduate students to pursue degrees in Information Assurance (IA) and computer security. The new program is called the Illinois Cyber Security Scholars Program (ICSSP). ICSSP scholarships will cover tuition, room and board, books, and some travel for the last two years of study for a bachelor's degree. In addition, students will receive an annual stipend. Students will be engaged in team-based projects — based on specific topics, such as the power grid, avionics systems, and enterprise computing — in which they build example applications using the latest computer security techniques. Upon graduation, scholarship recipients must work for a Federal government agency in an IA position for two years. This scholarship program is helping to address the nation's need for qualified information technology professionals working in government agencies. Minority students and two-year college transfer students are encouraged to participate.